Where do you feel safe? Do you feel safe at home, surrounded by your family or friends? Or maybe even in your car, away from all distractions? Or maybe it isn’t even an actual place, but doing something you love. 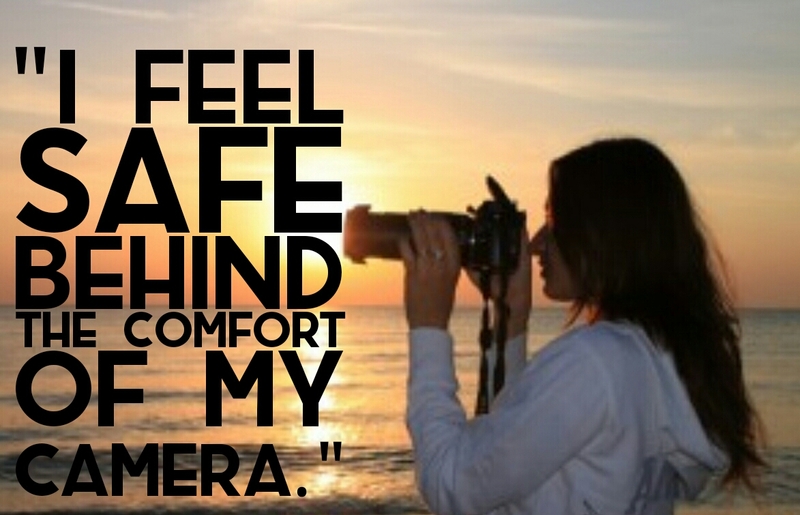 Feeling safe is something many us take for granted. Feeling safe is the foundation for growth and empowerment. But the world we now live in has evolved into a frightening place. Some of us merely see the chaos from a distance, thanks to TV and the Internet, but for other girls, that chaos is quite real. Even though Project GirlSpire is a global movement, we’re the social change initiative of Project READ (Restoration Education And Development), a program created to provide a safe place for Liberian girls. Programs like Project READ are needed in Liberia because the majority of girls in Liberia have never had a safe place. They don’t have a place to go when they’re afraid, and that isn’t right. Every girl has the right to feel safe and secure, so we want to change that. Tag us. Spread the word! Let’s give girls wings, so they can take flight! LOVE IS IN THE AIR – All You Need to Have a Great Valentine’s Day!